In this section we will list some of the equipment and technical resources related to high altitude ballooning that we have. If you are looking for some specific equipment or solution we can lend, rent or you can even acquire through us what you are looking for. With our experience and expertise you are sure to have a successful HAB project. Balua’s Headquarters is a small charming room with lots of equipment and normally crawling with ideas and initiative. If you want to know more about it please contact us. SPOT messenger is a primary link for emergency life saving rescue services around the world, 24 hours a day, 365 days a year. 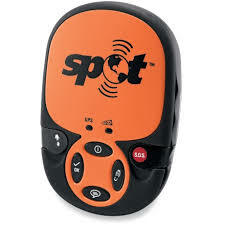 SPOT offers the user additional features, 911 rescue assistance, check in or help sent alert message to friends and loved ones, location address via google map website plus optional features of google’s tracking feature and road side assistance. 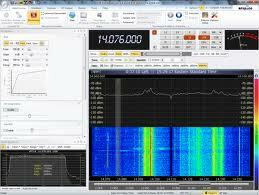 Software-defined radio (SDR) is a radio communication system where components which had typically been implemented in hardware such as mixers, filters, amplifiers, modulators/demodulators, detectors, etc. are instead implemented by means of software on a personal computer or embedded system. 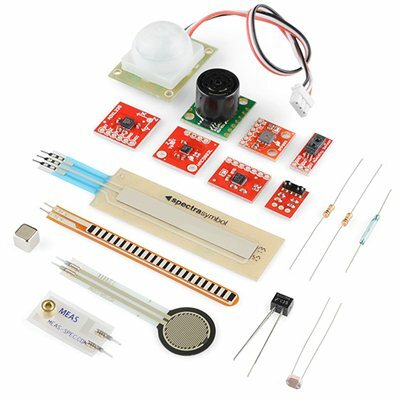 While the concept of SDR is not new, the rapidly evolving capabilities of digital electronics render practical many processes which used to be only theoretically possible. This Fun Dongle can listen a range of frequencies that go from 64 to 1,700MHz, although straw poll tests on pre-production units indicate that these can be stretched down to 51.5MHz or so. Upper frequency limit is beyond 2,000MHz. In testing, we have determined that there is a gap between about 1,100MHz and 1,270MHz where the design of the local oscillator VCO, PLL and divider chain in the tuner chip don’t provide seamless coverage. 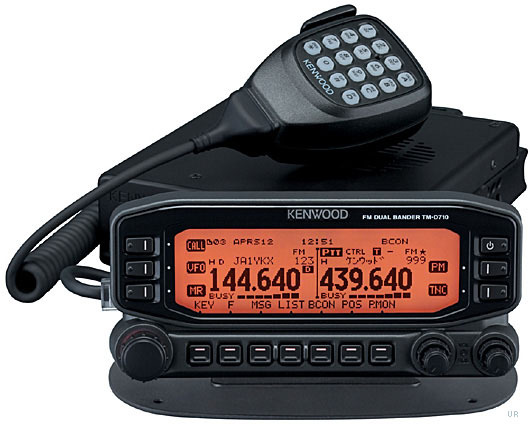 The advanced Kenwood TM-D710A follows in the proud tradition of the popular TM-D700A. You will have a full 50/10/5 watts on both VHF and UHF. Key features include: internal clock for APRS®(Automatic Packet/position Reporting System) time and date stamp, APRS sort function, APRS filter function, APRS QSY function, APRS decay algorithm, APRS, proportional pathing, APRS voice alert, EchoLink ready, NOAA weather, 1000 memories and a sound card interface is built in. Versatile message with 100 messages (up to 67 characters each) is supported. There is also a NMEA 0183 GPS I/O port. And it can employed as part of Kenwood’s Skycommand System II+ when used with the TS-2000 series. The screen may be set for orange or green. There is a clock/date function. It is located on the top of IST’s North tower,which is very high, thus giving the antenna a clear line of sight. The antenna we have placed there is a Diamond X-5000, which was sponsored by AMRAD and gives us the ability to communicate with the the balloon in a range of about 350 km around the station. 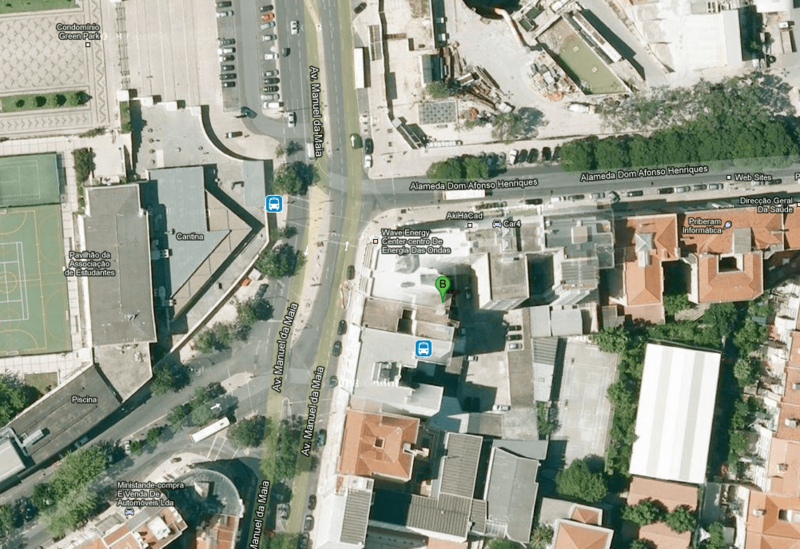 This station is located in the roof of the building outside IST and will be used for greater distances or higher transmission speeds, e.g. for streaming video or image. Hence it has a highly directional and controlled antenna in elevation and orientation which we are still working with. 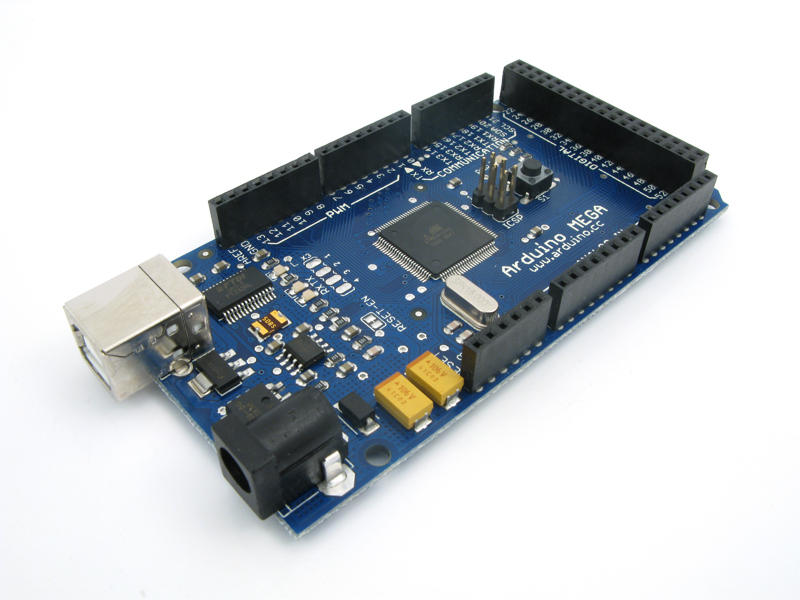 Arduino is a single-board microcontroller to make using electronics in multidisciplinary projects more accessible. The hardware consists of an open-source hardware board designed around an 8-bit Atmel AVR microcontroller, or a 32-bit Atmel ARM. The software rest on a standard programming language compiler and a boot loader that executes on the microcontroller. The Raspberry Pi is a credit-card-sized single-board computer developed in the UK by the Raspberry Pi Foundation with the intention of promoting teaching of basic computer science in schools. 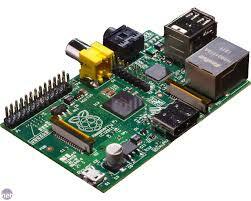 The Raspberry Pi has a Broadcom BCM2835 system on a chip (SoC), which includes an ARM1176JZF-S 700 MHzprocessor (The firmware includes a number of “Turbo” modes so that the user can attempt overclocking, up to 1 GHz, without affecting the warranty), VideoCore IV GPU, and was originally shipped with 256 megabytes of RAM, later upgraded to 512 MB. It does not include a built-in hard disk or solid-state drive, but uses an SD card for booting and long-term storage. 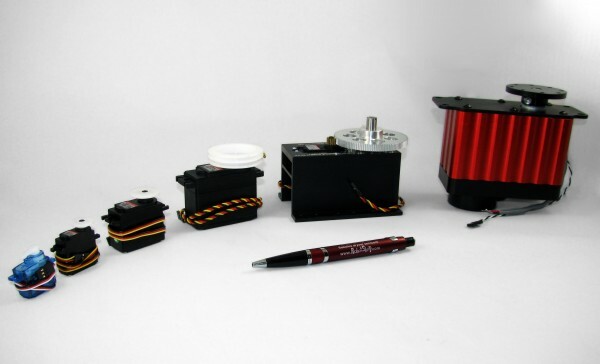 A wide range of electric machines are available, different types of Motors, Servos and the respective controller for the equipments. 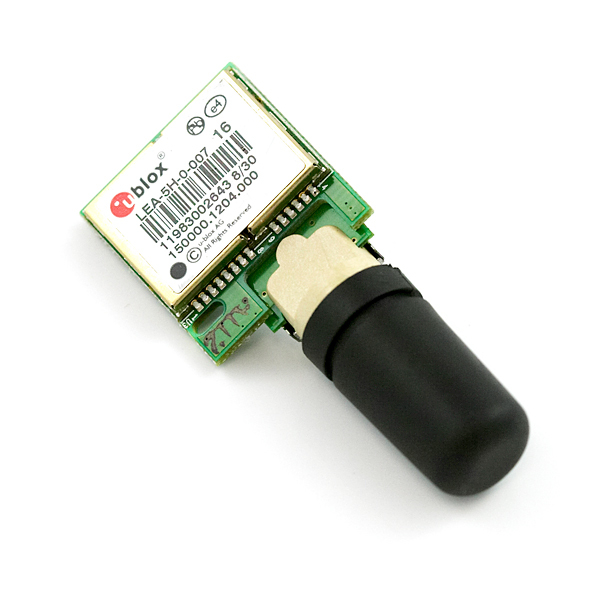 We possess two types of GPS devices for HAB – AVenus GPS with SMA Connector from Sparkfun with the respective antenna and Ublox GPS’s with Sarantel antennas. A weather or sounding balloon is a balloon (specifically a type of high altitude balloon) made of a highly flexible latex material. The parachute keeps the payload from falling too fast as it re-enters our earth’s atmosphere. 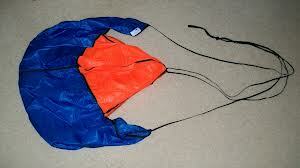 The parachute is made of Nylon, very sturdy and reusable. A swivel is a connection that allows the connected object to rotate horizontally and/or vertically. 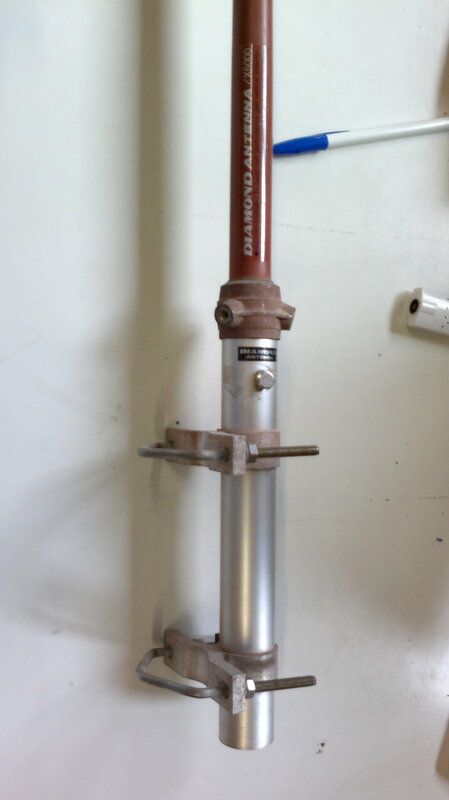 A common design for a swivel is a cylindrical rod that can turn freely within a support structure. This is very important in HAB projects since it allows for the ropes connecting the payload and the balloon not to get entangled. 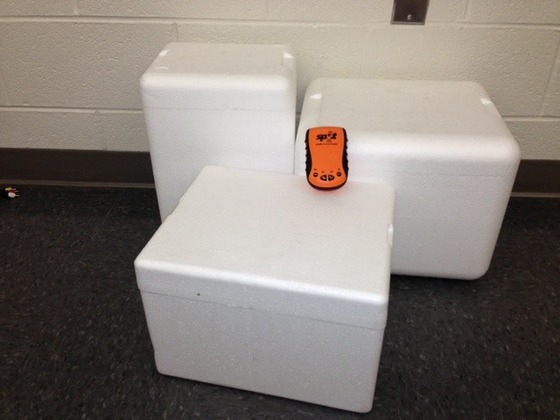 A cheap, lightweight payload styrofoam box where you can enclose the equipment. It has good thermal insolation and is sturdy enough to sustain a fall without damaging anything. This cameras are known for being lightweight, rugged, wearable (head-mounted) or mountable in unusual places such as outside planes, cars, or boats. 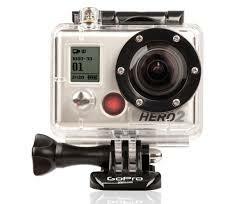 The HD HERO2 was launched on October 24, 2011. It has an 11 MP image sensor, improved low-light capability and records at up to 120 frames per second.